‘Angelo Secchi, the Jesuit father of astrophysics’ (6 August 2018). ‘The Joy of Science: Discovering beauty and truth in the universe’ (4 July 2016). 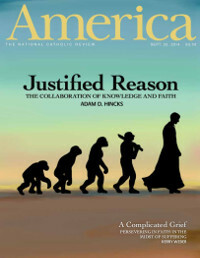 ‘Justified Reason: The collaboration of knowledge, belief and faith’ (22 September 2014). ‘Particles of Faith: Seeking God in Small Things’ (25 February 2013). 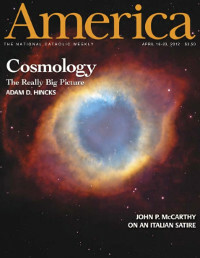 ‘Wonders of the Universe: New Scientific Discoveries and Old Truths’ (16 April 2012). Page last edited at 00:40 UTC on 28 October 2018, A.D.